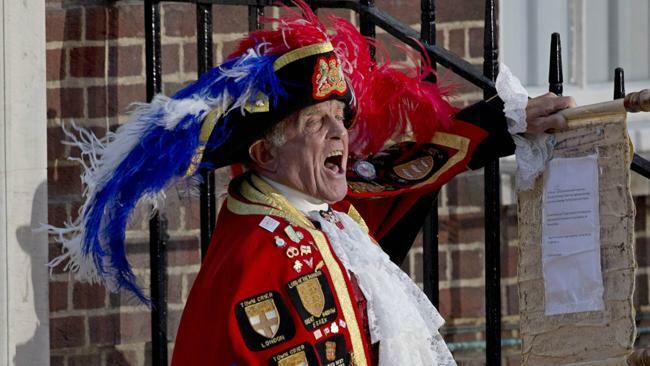 As the nation excitedly waited for news of the Royal baby last night, Town Crier and Toast Master Tony Appleton was preparing to make one of the most important announcements of the year. 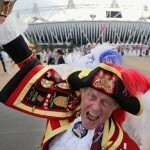 The appearance of Royal Crier Tony Appleton on the steps of St Mary’s hospital was at once jaw-dropping and splendid. His bellow. That ensemble. The bell. And that marvelous tricorn hat with the electric-blue and pink feathers! 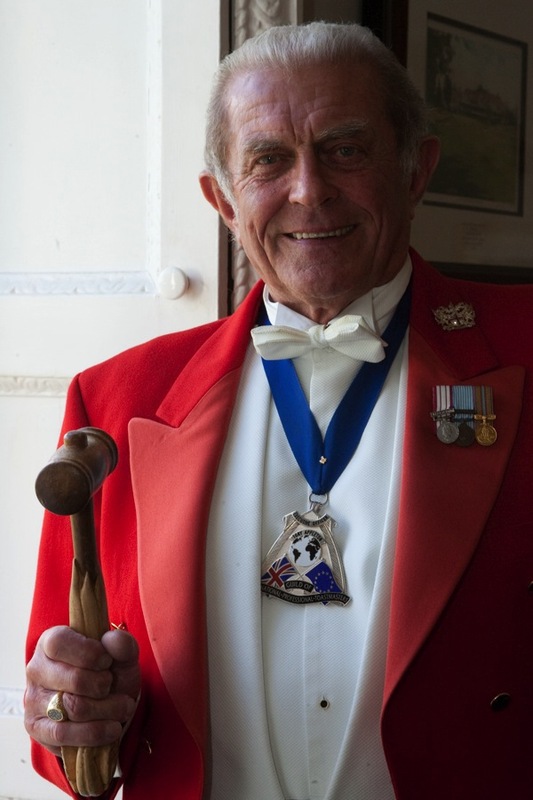 Tony has been in the business for 26 years, trained by the ‘Royal Toastmaster’ Ivor Spencer, and is President of the Guild of International Millennium Town Criers receiving the coveted ‘Town Crier of the Year’ awarded by the International Town Criers Authority. 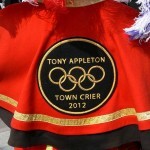 Tony is also the Lord of the Manor of Great Baddow in Essex, the countries largest parish. Previously, Appleton’s biggest audience may have been the 240 million who tuned into the 2011 New Years Day Parade. 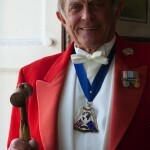 He has also covered the Jubilee, Royal wedding and was a Master of Ceremonies at the Olympics last year. While Appleton has done many jobs big and small, his position is one that goes back centuries, to ancient Greek and Roman empires. 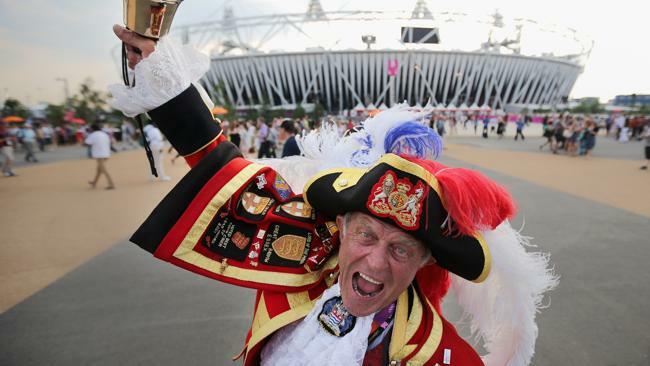 The town criers served as the original public relations arm for the king, and harming them could get one charged with treason. As the named Toast Master at Eltham Lodge Tony has the experience and sensitivity to provide just the right level of attentive service. He will make your big day truly special and and bring that extra dimension to the occasion. If you would like to meet him in person, Tony will be in attendance at our Wedding fair on Thursday 22nd August from 6-9pm.